last month, I wasn't able to post this before the workshop. 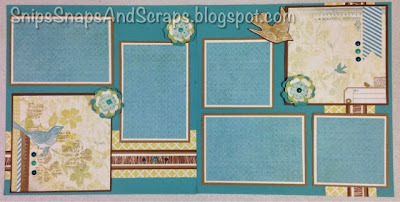 The flowers on this layout are made using the Art Philosophy Cartridge. 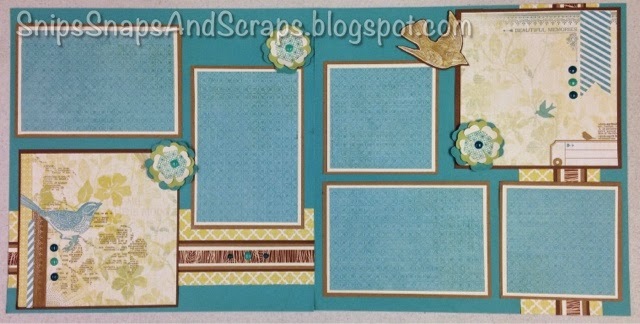 Washi tape and Aqua Dots were also used to add detail. to a cone shape at the bottom. 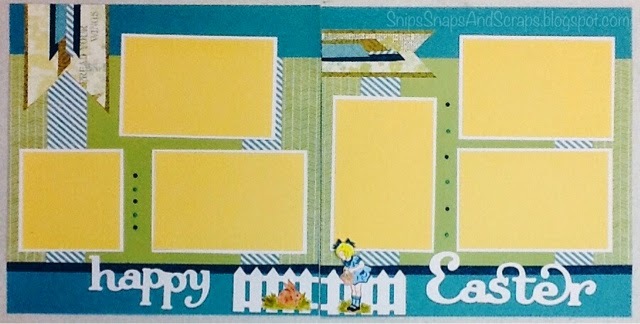 Happy Easter from the Artbooking Cartridge. Little girl and rabbit from B1446 Some Bunny Hostess Rewards stamp set. 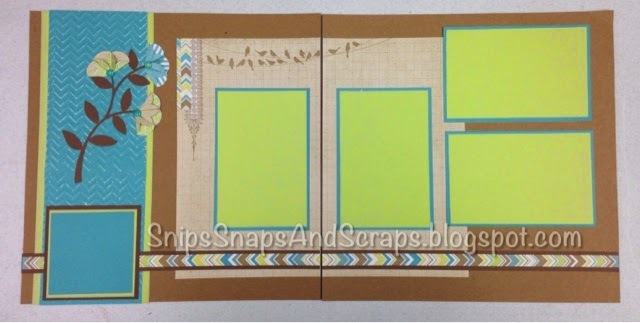 Fence comes from a non - CTMH Cricut cartridge.